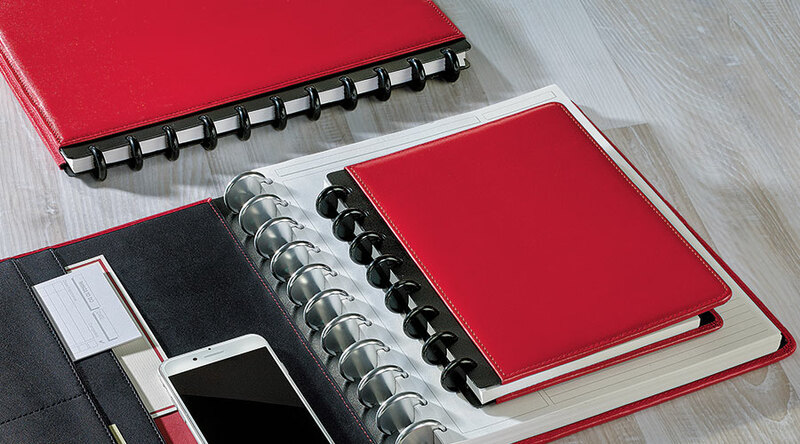 You may never use any other notebook system again! 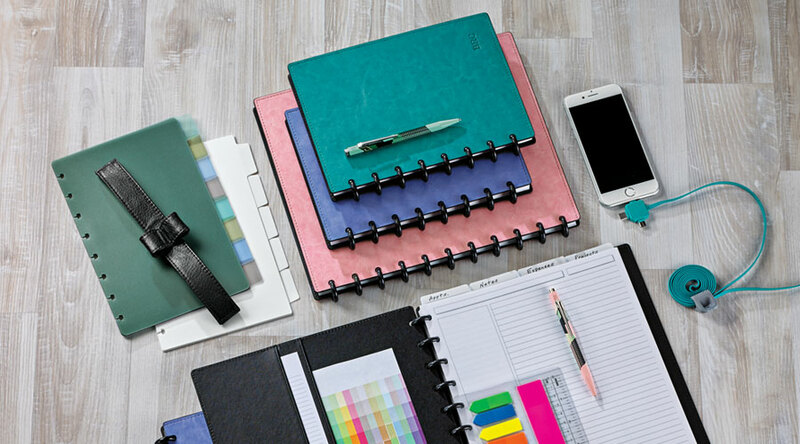 Circa® is more than just a notebook—it’s a comprehensive system for ensuring a more efficient and productive daily routine. 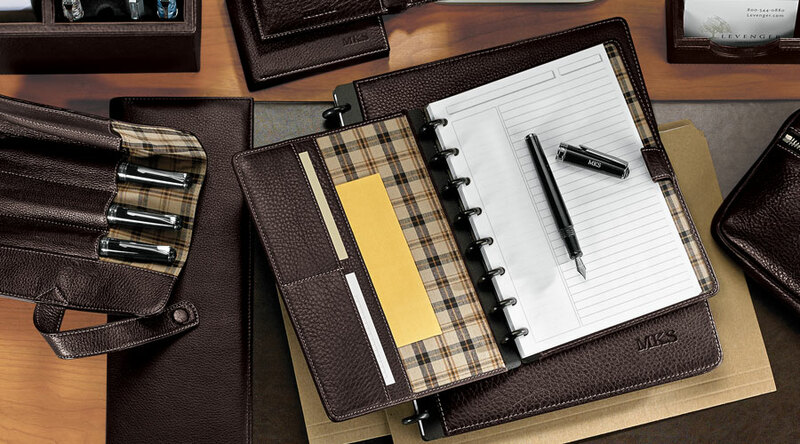 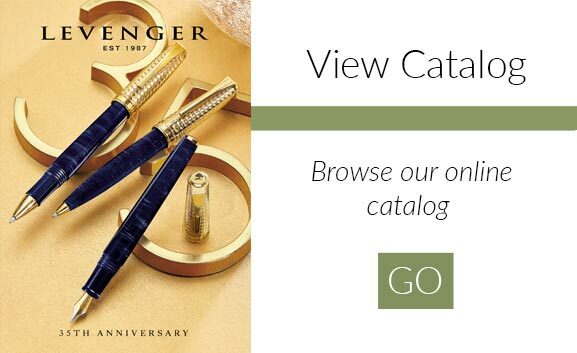 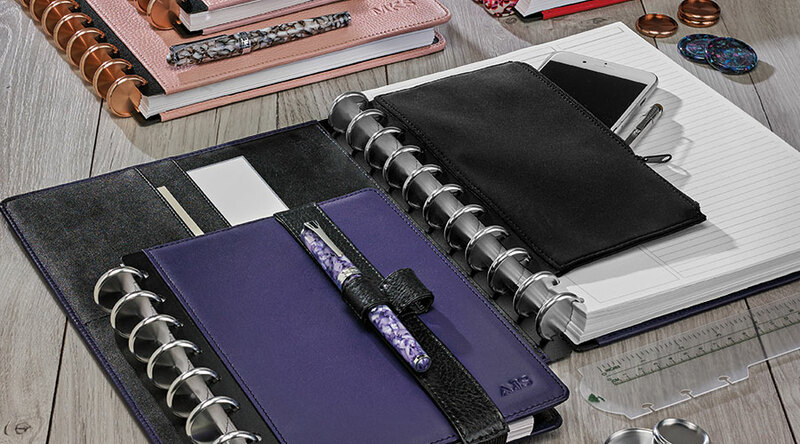 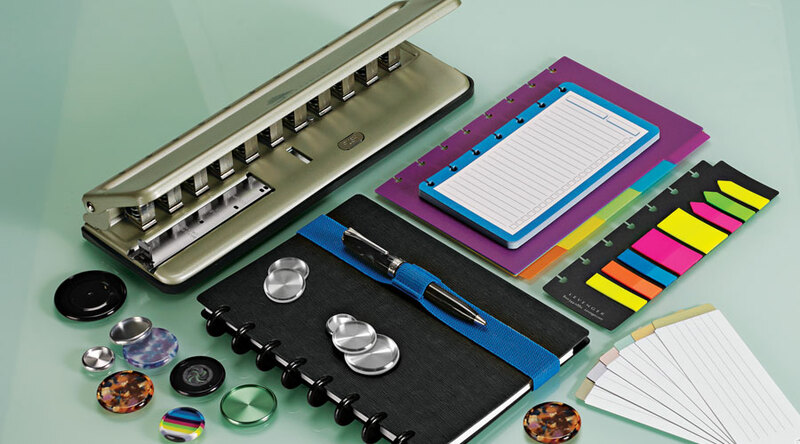 At Levenger, you’ll find the largest selection of disc-bound notebooks, accessories and refills available anywhere. 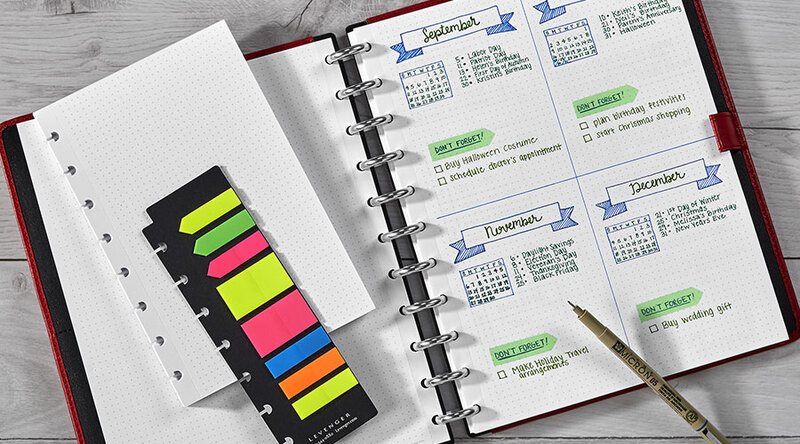 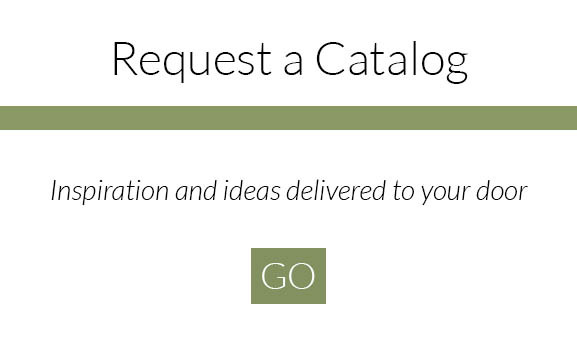 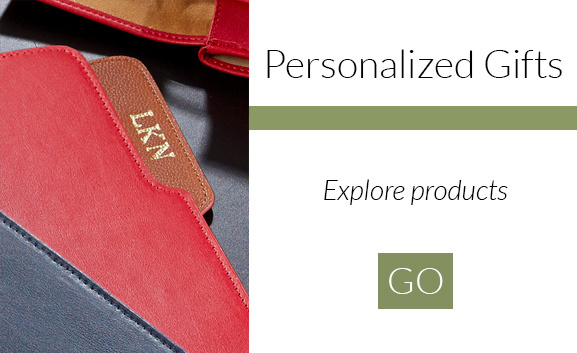 • Versatile, customizable format — compatible with bullet journal organization!